One of the most recognized and iconic vehicles on the market is back for another year and better than ever! 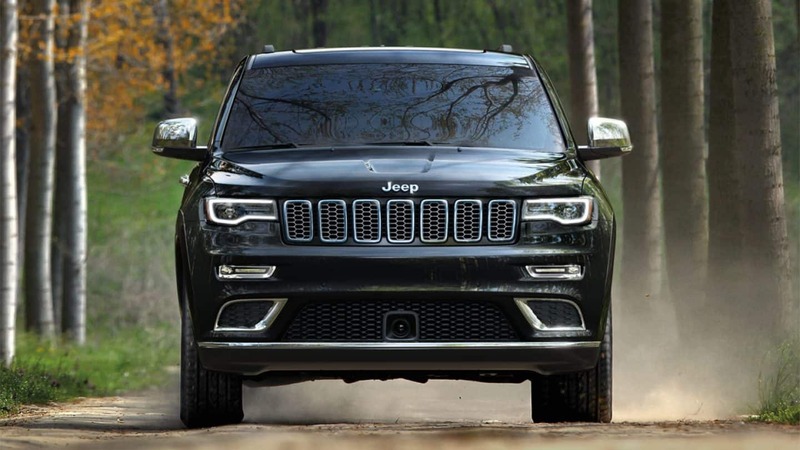 The 2019 Grand Cherokee takes its rightful spot at the helm of the Jeep lineup offering supreme comfort and luxuriousness, off-roading capabilities, and immense power beneath the hood! 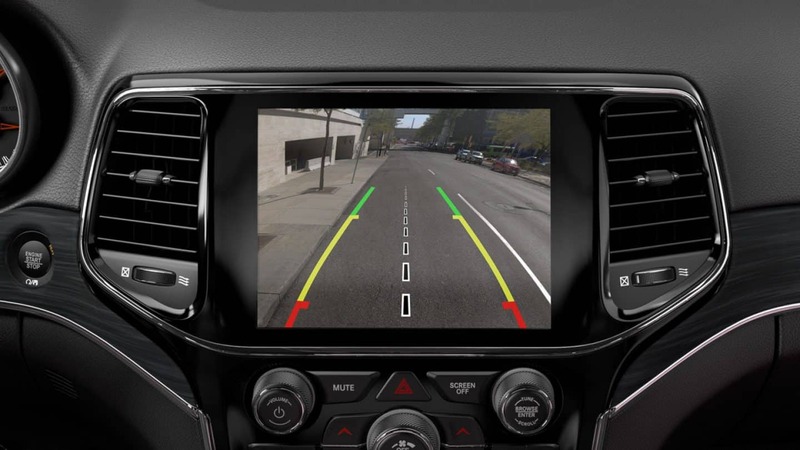 The Grand Cherokee is coming into the 2019 model year with new standard features like blind-spot monitoring and rear cross path detection! There is so much more to talk about from the powertrain lineup to the technology and safety features so keep reading! Can you tell me about the SUV's features? 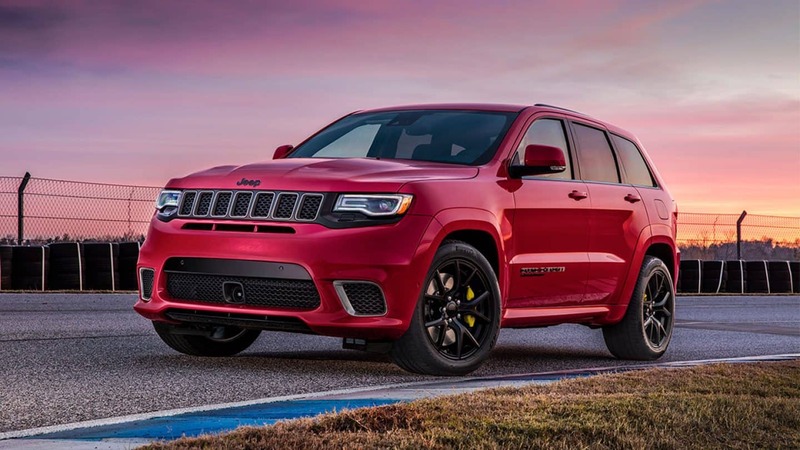 There seven Grand Cherokee trim levels offered for the 2019 model year. 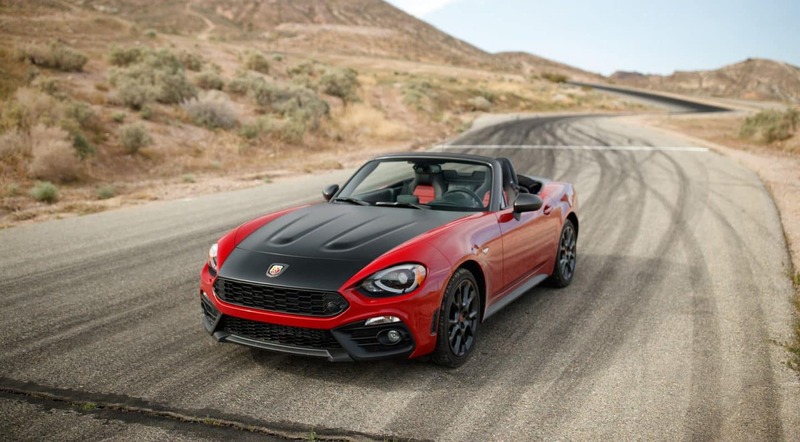 Standard features include a 7-inch touchscreen, 17-inch wheels, smartphone integration, rear parking sensors, dual-zone automatic climate control, keyless entry and ignition, rearview camera, and a six-speaker audio system. 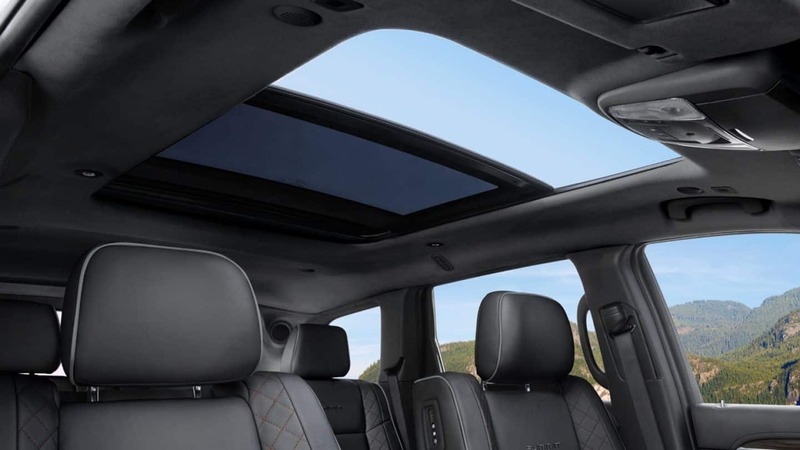 The most luxurious Grand Cherokee -- the Summit -- comes with features like a self-parking system, noise-reducing glass, premium 19-speaker sound system, 20-inch wheels, and more! 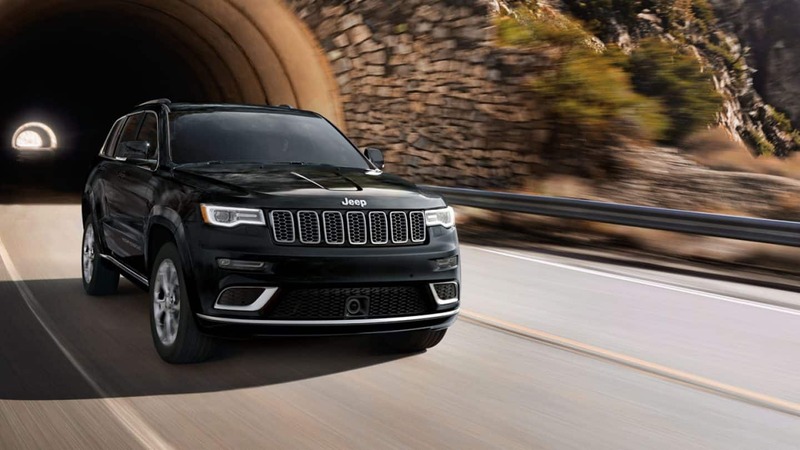 The off-roading Trailhawk takes on features like underbody skid plates, off-roading tires, an exclusive four-wheel drive system, and more for additional capabilities. 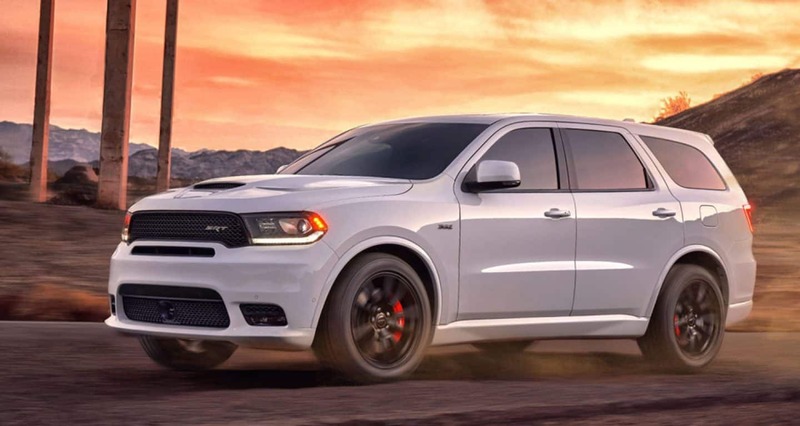 The performance-based models -- the SRT and Trackhawk -- offer features like adaptive sport suspensions, specialized all-wheel drive systems, sport body kits, lightweight wheels, selectable performance modes, and more! What kind of powertrain options does the Grand Cherokee offer in 2019? 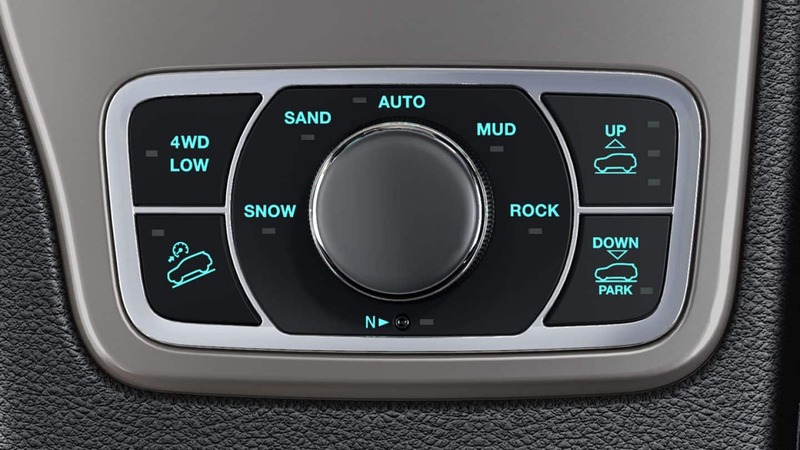 The Grand Cherokee's powertrain lineup is made up of four incredible engine options and one outstanding transmission. The first, a 3.6L V6 from Pentastar, generates 295 horsepower and 260 lb-ft of torque. This engine is offered with both 2WD and 4WD configurations. The second engine is a 5.7L V8 that delivers 360 horsepower and 390 lb-ft of torque and can only be equipped with 4WD. The SRT model houses a 6.4L V8 under the hood, generating 475 horsepower and 470 lb-ft of torque. The most powerful engine lies under the hood of the Trackhawk model. This 707 horsepower 6.2L Supercharger 8 cranks out 645 lb-ft of torque. Both of these performance engines are mated to exclusive 4WD systems. All engines are mated to the eight-speed automatic transmission. Towing maxes out at 7,400 pounds when properly equipped. Is the Grand Cherokee a safe option? 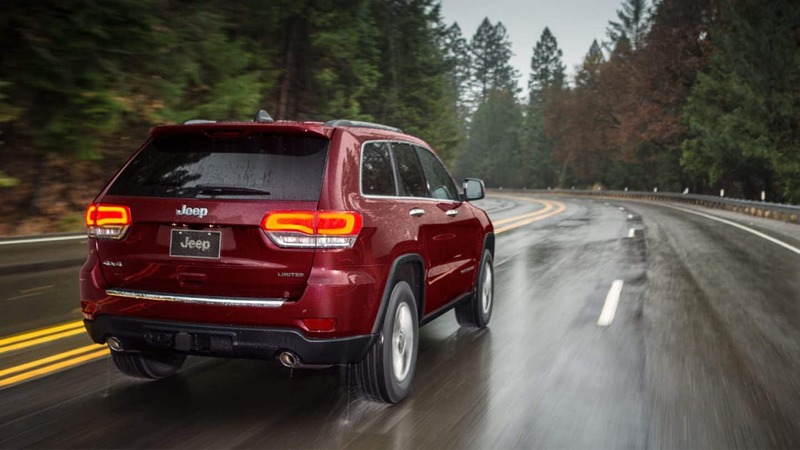 From the track to the highway to the trail to the carpool lane Jeep has your back with over seventy standard and available safety features for the 2019 Jeep Grand Cherokee. Stand out features include the ParkView rear back up camera which makes navigating parking lots and your driveway a breeze in reverse, blind-spot monitoring and rear cross path detection for a boost of confidence when changing lanes, adaptive cruise control with stop, parallel and perpendicular parking assistance systems, full-speed forward collision warning with active braking, and lane departure warning with Lane Keep Assist. Safety starts from the very beginning of production with a high-strength steel frame and seven standard airbags installed in the cabin. The 2019 Jeep Grand Cherokee is ready for whatever your life may bring! Would you like to learn more about this SUV and all that it has to offer? You can reach out to our sales team using their direct line or the provided contact form below! You can also visit them at the dealership and check the Grand Cherokee out in person. 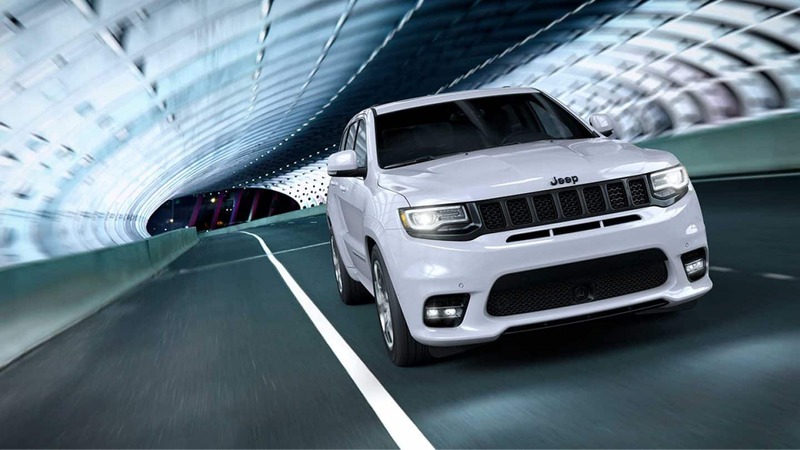 We look forwarding to putting you in the Grand Cherokee of your dreams!